​Skateboarder Michel is freaking out as his cousin Romain has gone missing. Michel sticks his head through a hole in the garden fence and is sucked into a giant vortex. He ends up in a mysterious corridor, with doors leading to strange worlds. 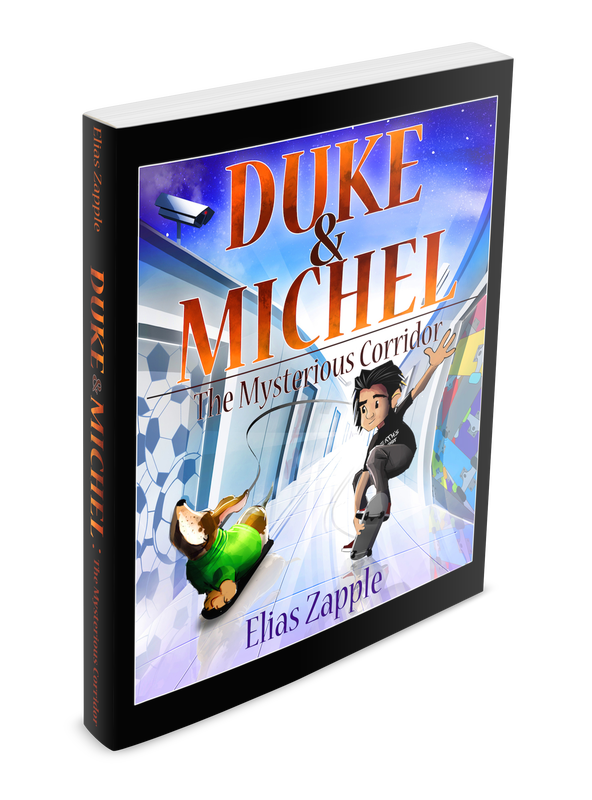 He also meets Duke, a food-obsessed, sarcastic Basset Hound dog, who is searching for his brothers. Together they hunt for their missing relatives, unaware that they are also being hunted by the Master, a villain with a dandruff problem.